State Council of Education Research & Training (SCERT) is a nobal agency recognized by NCTE (National Council of Teacher Education). 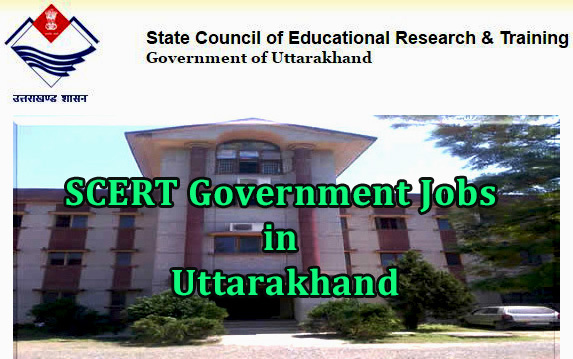 SCERT Uttarakhand was established on 17 Jan 2002 at Narendra Nagar (Tehri Grahwal), later it was shifted to Dehradun. It produce curriculum construction, course, guidence, teacher training, syllabus, elementry education, pre-service training programe and pre-primary teacher education.